Bulawayo24 NEWS | Zimbabwe - safari destination of 2019? 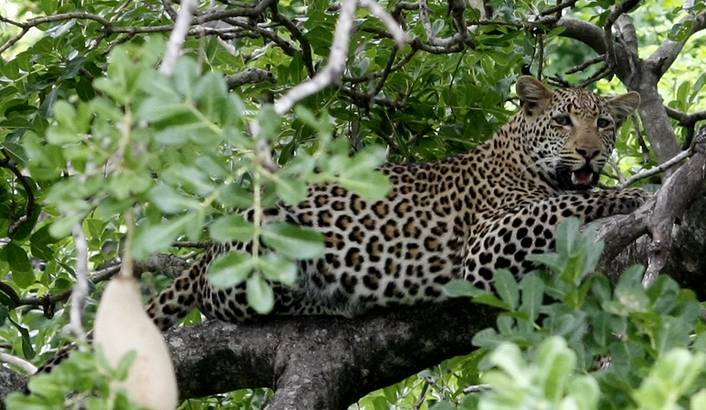 Zimbabwe is growing in popularity and seems poised to make a run as one of 2019's hottest African safari destinations. However, in 2018 it is Botswana that is on the lips of safari-goers. That country has taken the honors as the best African country for safari travel. This is based on a thorough examination of more than 3,000 expert and safari-goer reviews. November 14, 2018: SafariBookings.com, an online marketplace for African safari tours, conducted a very thorough study to determine the winner of the best African safari country. After tallying the results of more than 3,000 reviews that were written by both safari-goers and African travel experts, Zimbabwe came in at number one overall for safari-goers. It also muscled out the other safari countries to claim the scenic value category for the same group of travelers. For many safari fans it will be a relief to see Zimbabwe on its way back to becoming recognized as one of southern Africa's finest safari destinations. Containing an incredible diversity of both landscapes and wildlife within its borders, Zimbabwe is simply beautiful and it's a joy to spend time in its wild areas. We predict big things for this country in 2019 if political stability takes hold and the economy improves. For Zimbabwe the potential is enormous, safari-goers are already picking up in number, and now may be a good time to book your safari to that country – before the crowds hit in the parks! A deeper look at our study revealed Tanzania as the best country overall for wildlife and scenic value, while the irrepressible Botswana was the overall winner in the bird category.